31662 Isle Vista has a Walk Score of 8 out of 100. This location is a Car-Dependent neighborhood so almost all errands require a car. 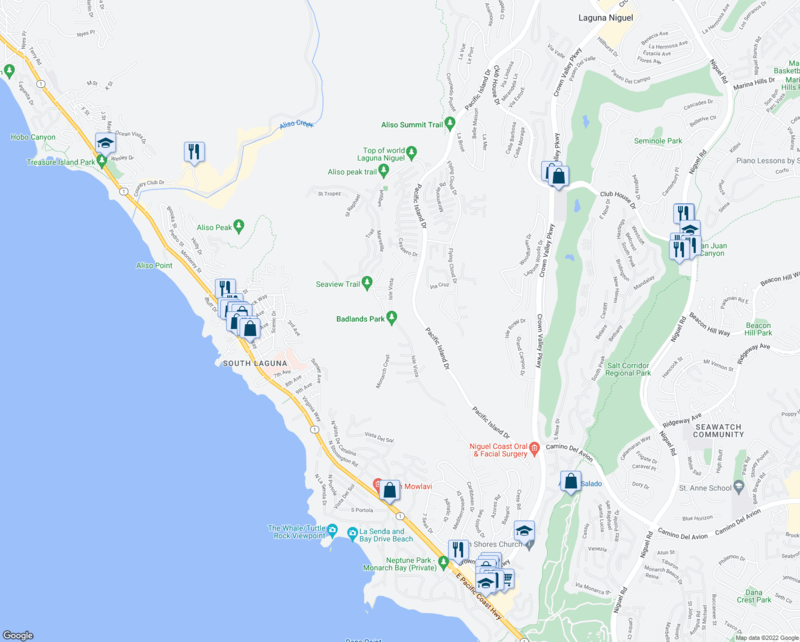 Explore how far you can travel by car, bus, bike and foot from 31662 Isle Vista. 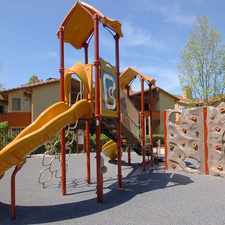 This location is in the city of Laguna Niguel, CA. 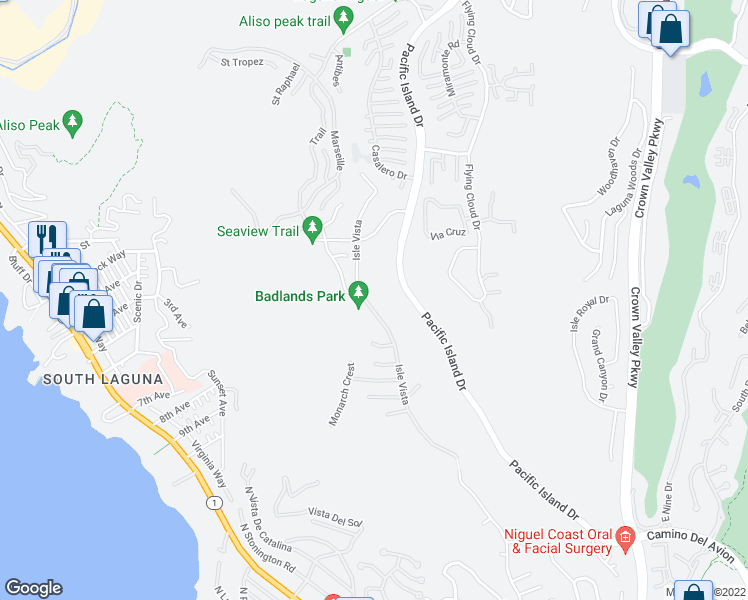 Laguna Niguel has an average Walk Score of 31 and has 62,979 residents. 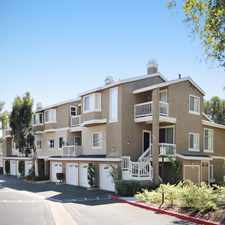 Darling North Laguna Upper Unit with Hardwood floors, Fireplace, One Car Garage, Submit on pets!